Every winter the Exeter Historical Society invites students in grades 6 to 12 to compete for the Nancy Carnegie Merrill History Award in honor of our esteemed former curator for her invaluable contributions to the preservation and interpretation of our local history. Students at the Cooperative Middle School and Exeter High School, as well as from the greater Seacoast area, are invited to enter by contacting faculty members in their social studies departments or the historical society directly for further information. This year, in honor of the 375th anniversary of Exeter's founding, the theme is "Exeter's Momentous Occasions". We ask that in their essays, the students examine an event that is important in Exeter's history and explain its significance in creating the community. The deadline for submission is Saturday, March 23, 2013, by noon. A panel of judges will choose one entry from each division (Middle School and High School) that best meets the criteria of outstanding achievement in format, historical accuracy, originality, and style. A $100 prize will be awarded to each winner. Also, winning papers will be read by the authors at our annual Youth Night awards ceremony on Tuesday, April 30 at 7pm. It is our hope that the Nancy Carnegie Merrill Award will foster an appreciation for our community and an interest in its past. 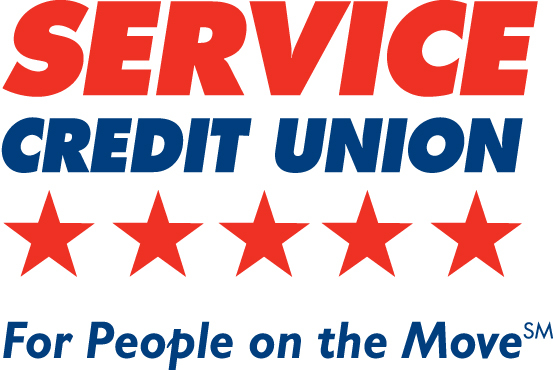 The essay contest and Youth Night are generously sponsored by Service Credit Union. For additional information, please contact Laura Martin Gowing, Program Manager. 2013 Nancy Carnegie Merrill History Award Flyer and Materials. The rubric that the judges will be using to evaluate the entries can be found here.